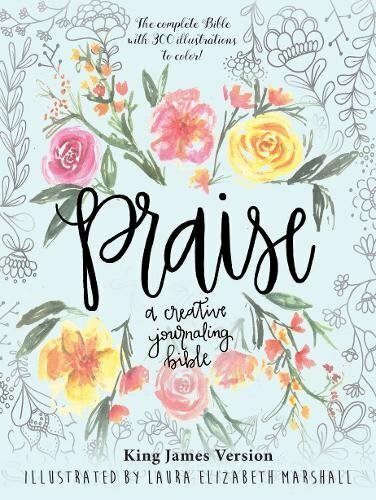 If you're wanting to get into Bible Journaling, you might be wondering what options there are out there. Today I wanted to address something that I didn’t really have to think about when I started bible journaling — how to choose which journaling bible is right for you. When I started bible journaling, pretty much the only option that you had was an ESV journaling bible from Crossway. To make your decision you just needed to decide if you wanted single or double column and which cover you liked best. Since then, they’ve come out with lots of different translations and styles and they just keep coming! Keep in mind that this list isn’t exhaustive, but it does include a lot of the most popular styles and translations. I want to try and make this post informative and helpful without being overwhelming. I’m going to break this post into two sections. Translation and Bible Style. To make your decision, first you should probably pick out which translation you prefer. These days journaling bibles come in lots of different translations. After you know which translation you prefer, you can pick which style you’d like. 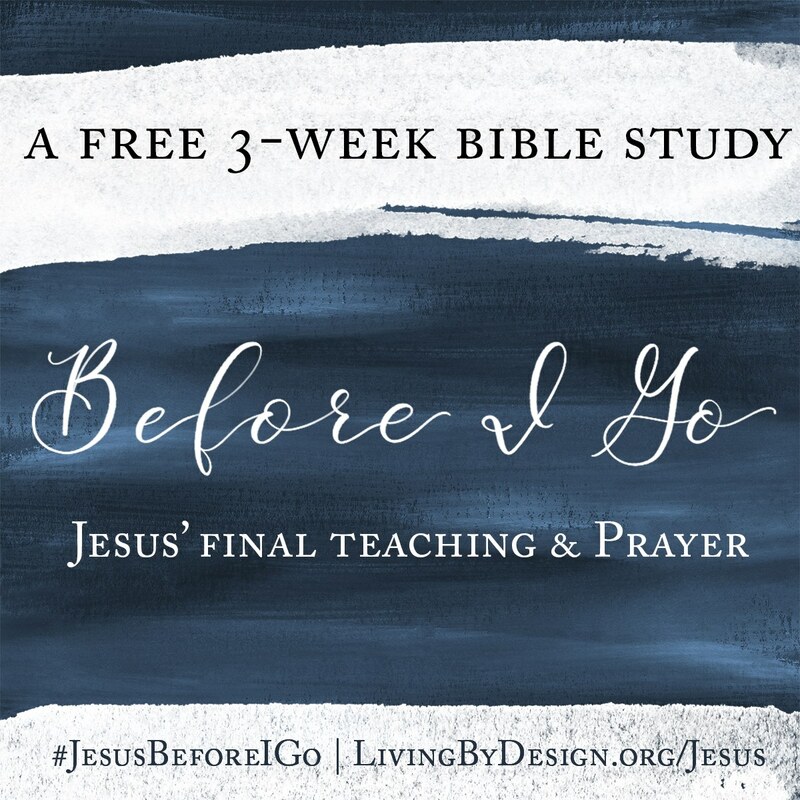 I say to do this because I think a lot of people have a bible translation that they really love and that is usually most important to them than the style of journaling bible that they have…but if you don’t have a translation preference, you can skip to bible style first and go from there. This is a looooong post, but please bear with me. It has TONS of information in it! 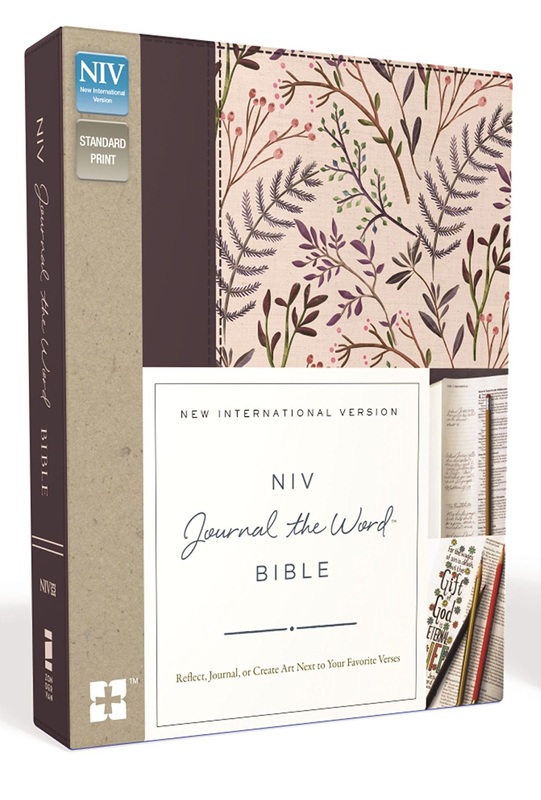 I’m going to start with different translations of journaling bibles. I have included the most common translations and a budget friendly option and also an option if you feel like splurging for each! (The following links are affiliate links. 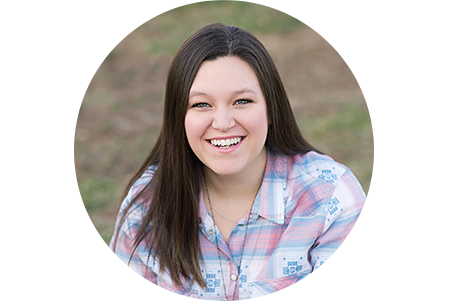 It won't cost any more for you to use these links to purchase your bible, but it will give me a few pennies to add to my piggy bank to buy my next one. 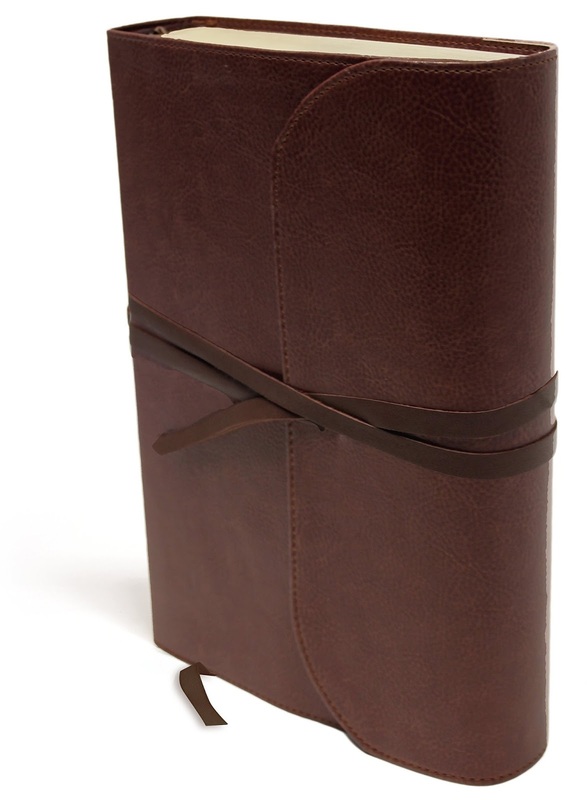 The double column leather bible is cheaper if you love the leather cover but don't want to pay for the single column! 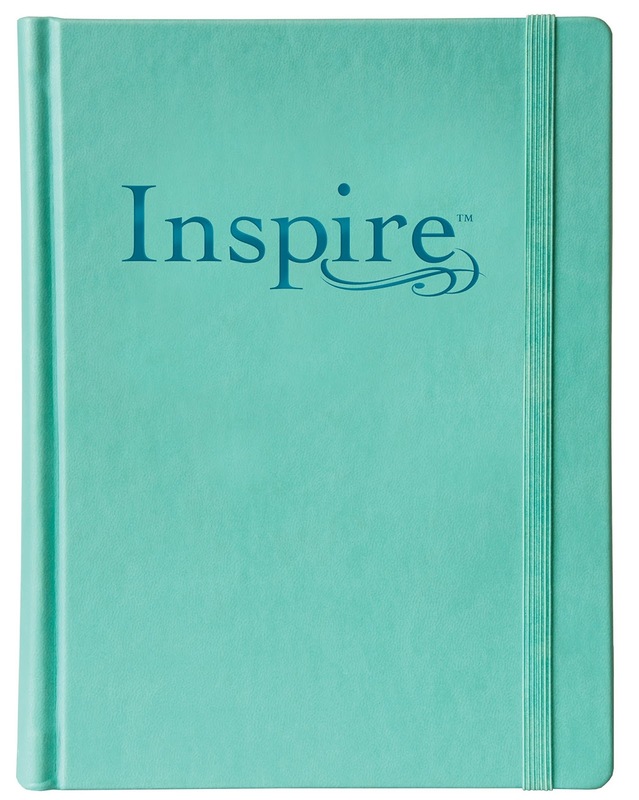 Next, you’ll want to figure out what STYLE of journaling bible you want. I have listed the most common styles below, what they are, why you’d choose this style and some links to examples of them. 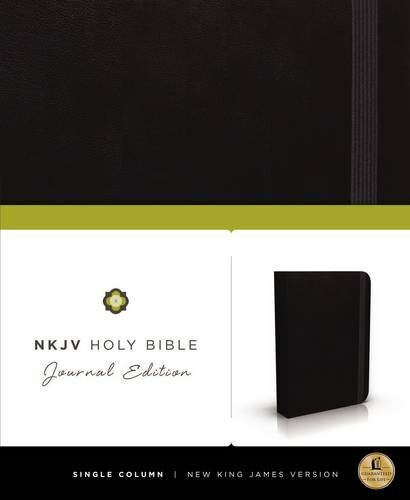 Journaling bible - These have a 2 inch, lined margin on the side of each page’s text. They are all lined. That’s a question I get a lot because from my images sometimes you can’t see the lines. Also, these come in double column and single column bibles. I personally prefer the single column because they are easier for me to read. If you’re buying online, be sure to read the description of the bible to know which one you’re getting. Many times I have come close to buying double column bibles accidentally because I wasn’t paying attention. Double column bibles are occasionally cheaper than single column, so that’s something else to think about. This style would probably be best if you just want to take notes, just want to draw in the margins, don’t mind covering the text or you want a lot of different translation and cover options. 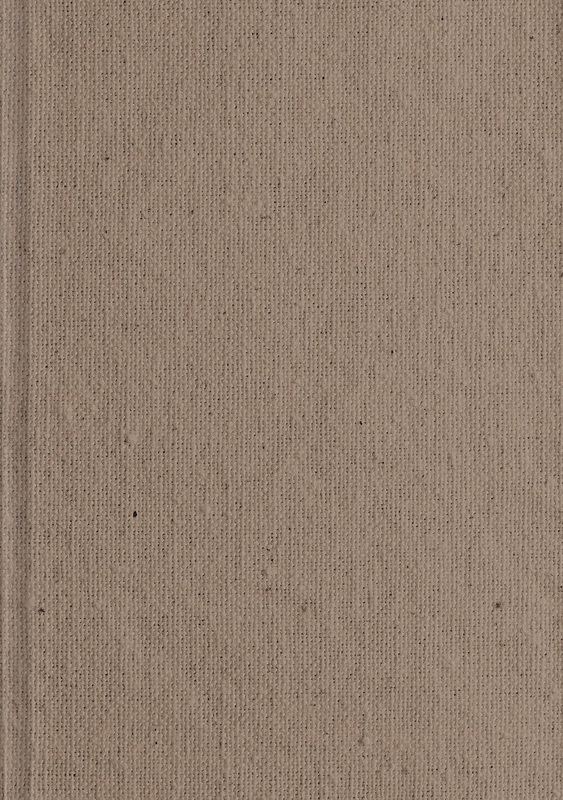 Interleaved Bibles - These have an entire blank page after every page with text. The down side to these bibles are they are HUGE…but they’re also beautiful, so it’s an okay trade off, I think. 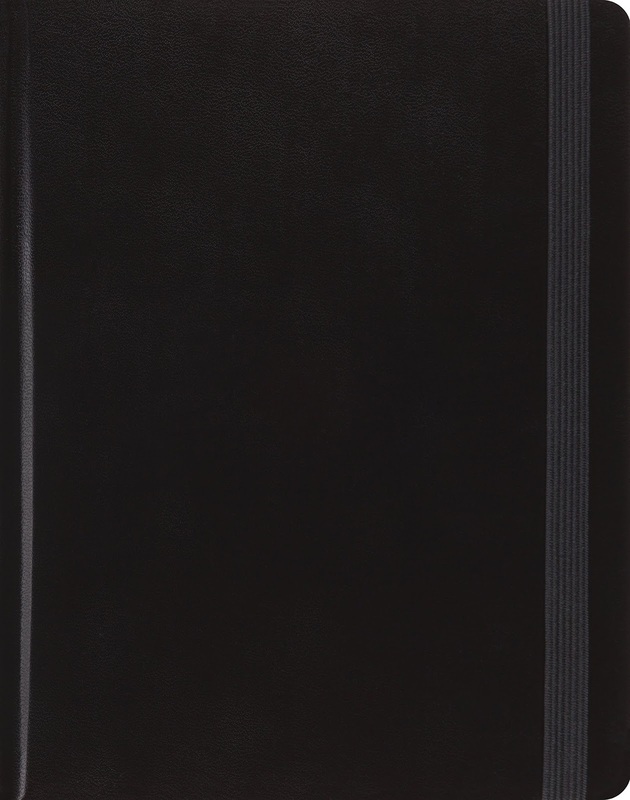 This would be best if you want LOTS of space for notes and/or illustrations without covering up any of the text and completely blank pages with no lines. 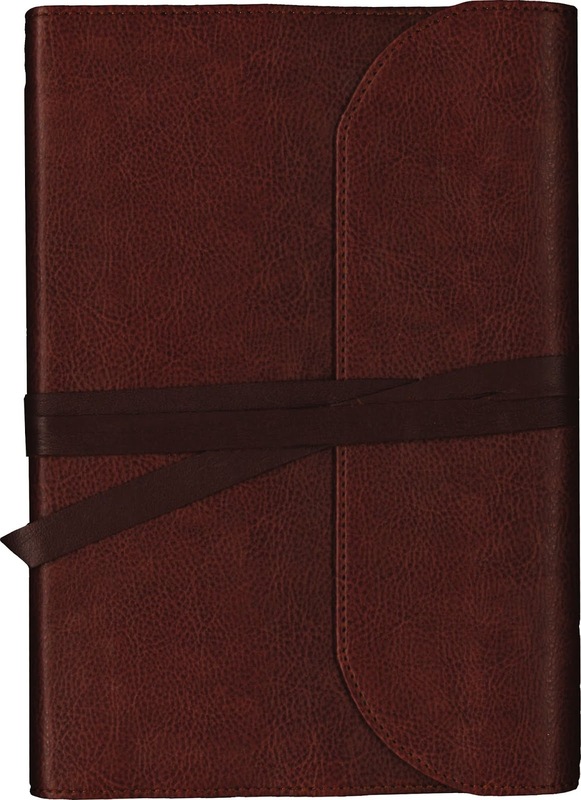 Writers Edition Bible - These have blank space at the bottom of every page. This would probably be the best choice if you just want to take a few notes or want to draw small illustrations. The space at the bottom isn’t that big, so you won’t be able to use the blank space for anything too extensive. 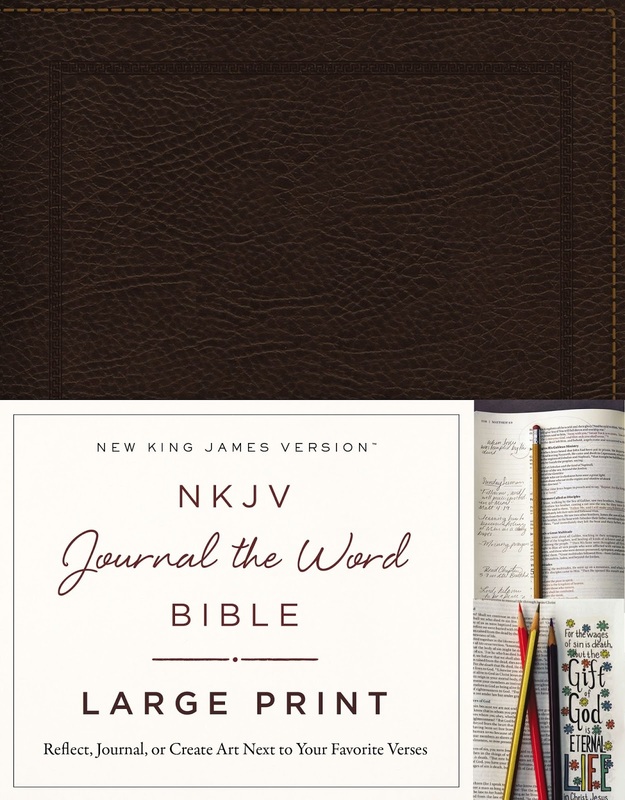 Pre-Illustrated Bible - These bibles have illustrations in them already for you to color. 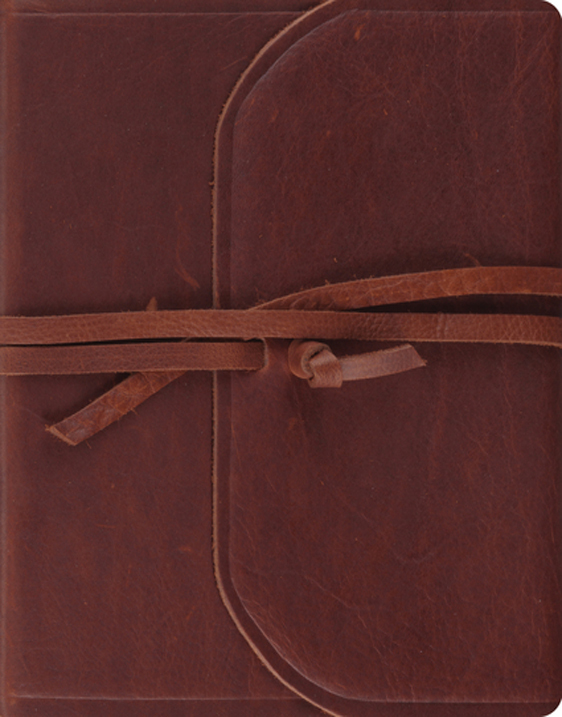 They also have the lined 2 inch margins like the original journaling bibles for your own artwork. 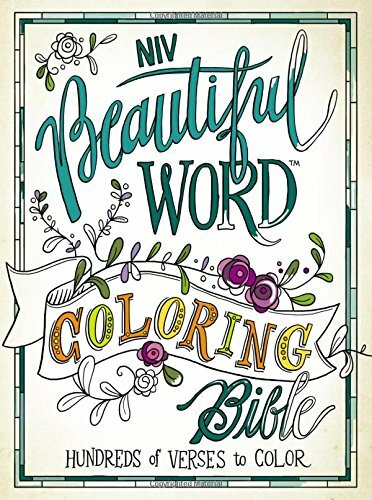 This would be the best choice if you love to color or you don’t feel 100% confident in bible journaling yet. So you can color the illustrations, but you can also add your own artwork to the pages that have empty margins. 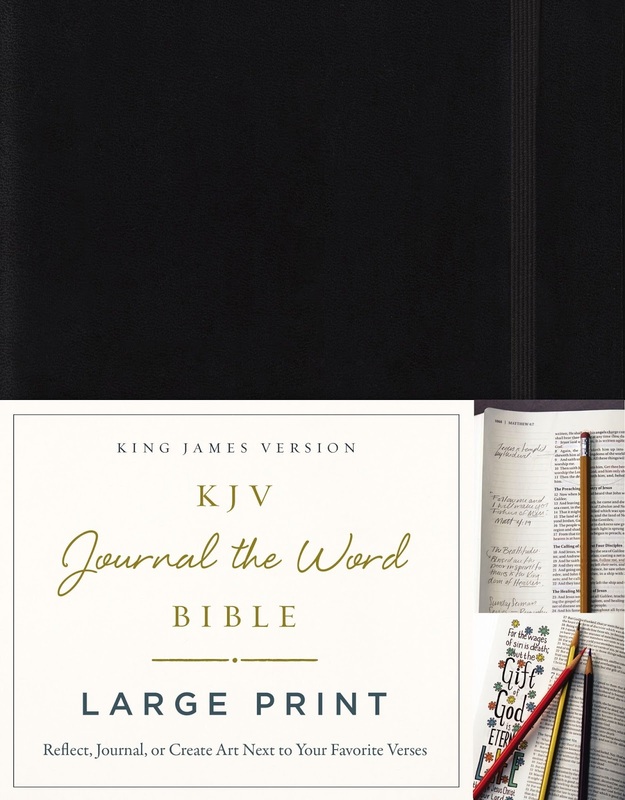 Large Print Bible - Most journaling bibles have about a 7 or 7.5 point text which use to be a huge complaint. 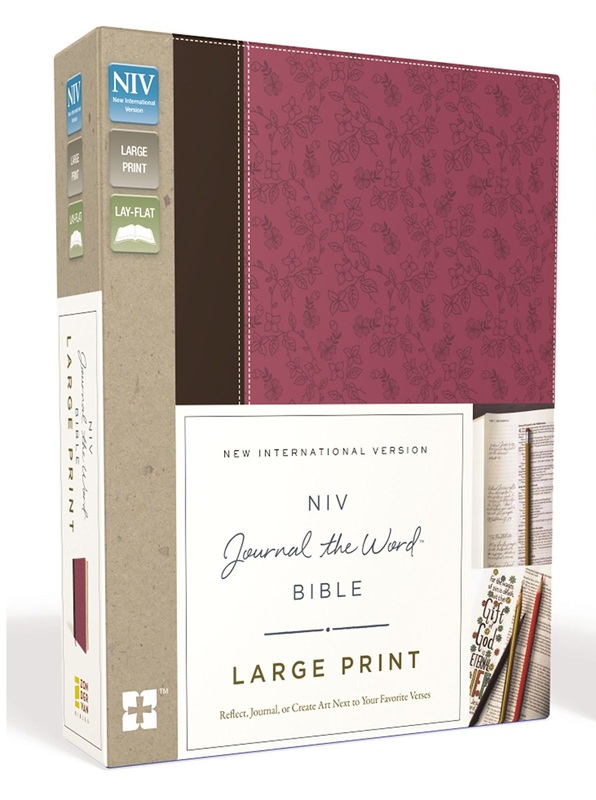 These larger print bibles have type thats about 9.5-11 depending on the bible. This would be a great choice if you can’t read the small type normally found in most bibles. Red Letter Bible - I have to admit, I do love seeing those red letters and I was a little disappointed when mine didn’t have them. 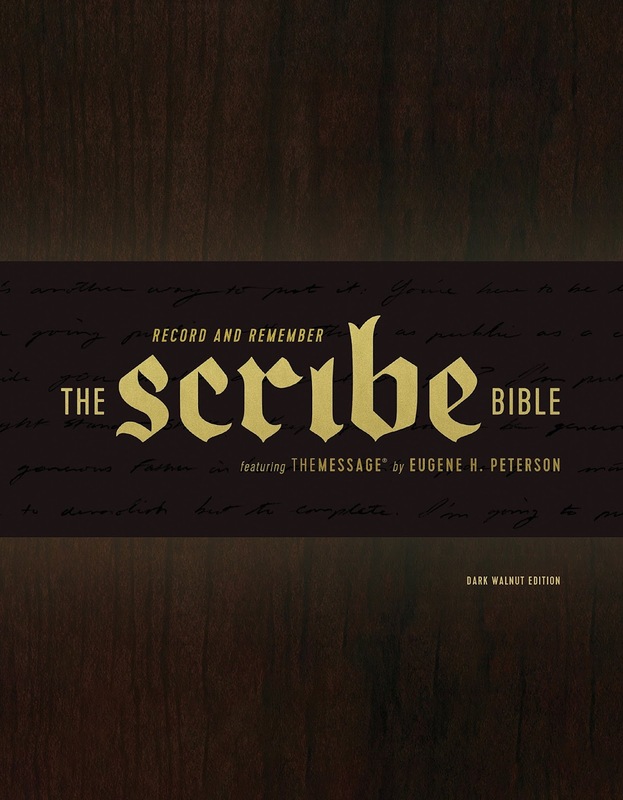 There are a few bibles that do include the red letter text now. I think that most of them are KJV or NKJV. 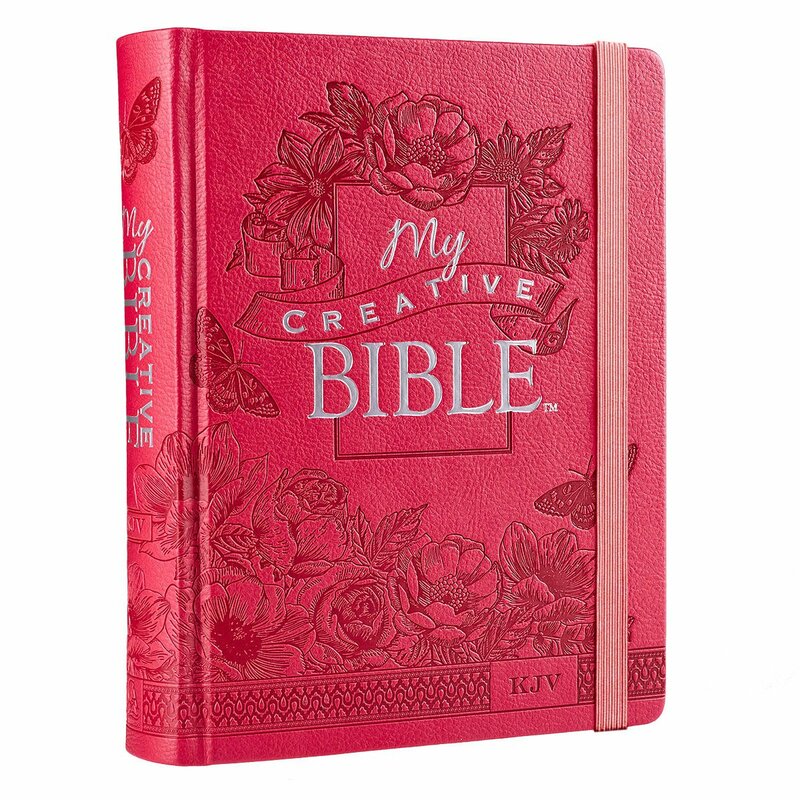 If you love seeing the words of Jesus in red, this would be a great choice for you. Keep in mind that to get the STYLE of bible you want, you might have to change which translation you prefer. 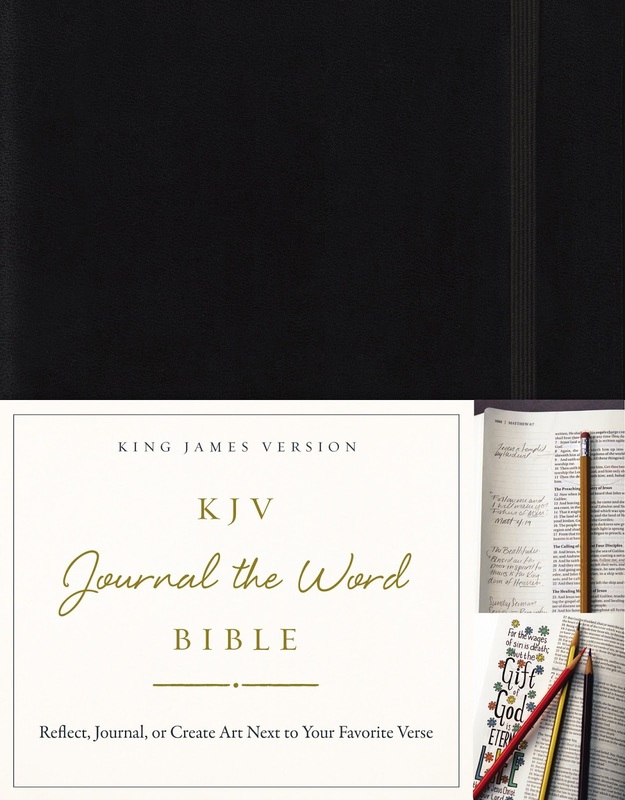 For example, if you want a King James Version, you won’t be able to get an interleaved style bible because they don’t make them in that translation. So, you’d have to decide which you really want more. The translation or the interleaved. Not all translations come in certain styles, unfortunately so you might need to be a little flexible. I do feel like I need to include a small disclaimer. All bibles aren’t made the same way. 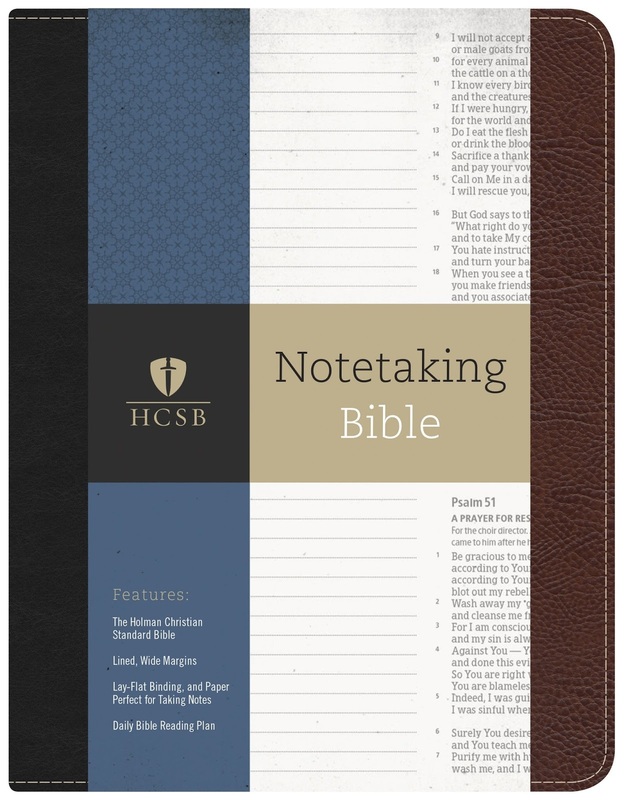 I haven’t personally seen every single bible I have listed here in person so I can’t speak for them all in terms of page thickness/durability, whether or not they’ll work for you, ect. 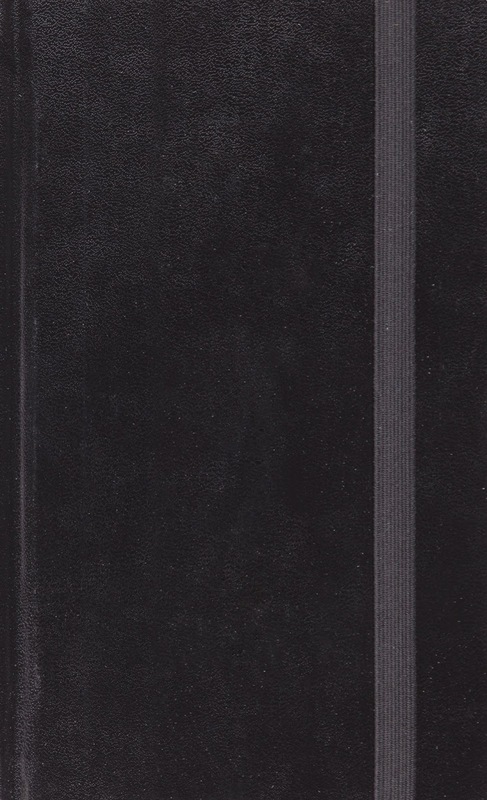 However, a few that I can speak for and from what I have seen the Crossway ESV bibles have the most “durable” pages. The Zondervan NIV bibles have a lot thinner pages. 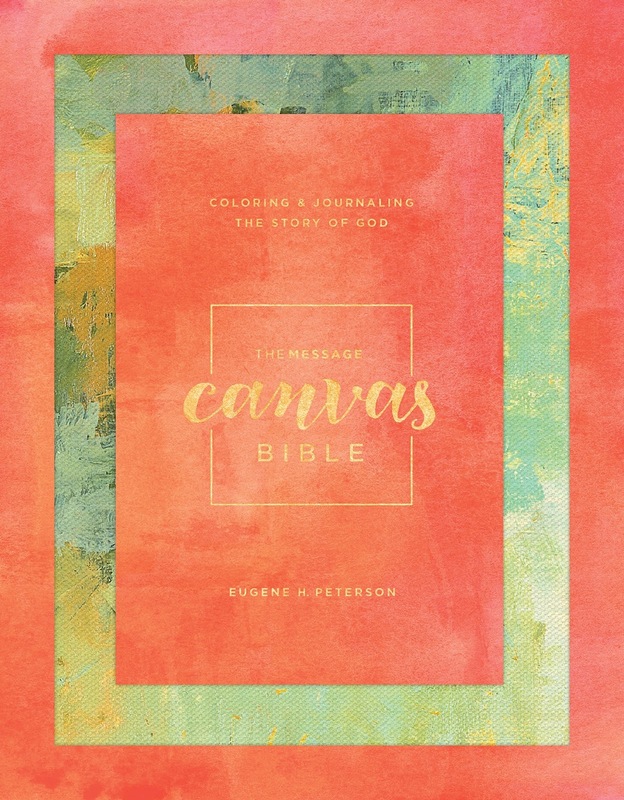 The Message Canvas has pages that are in between the Crossway and Zondervan in terms of thickness. 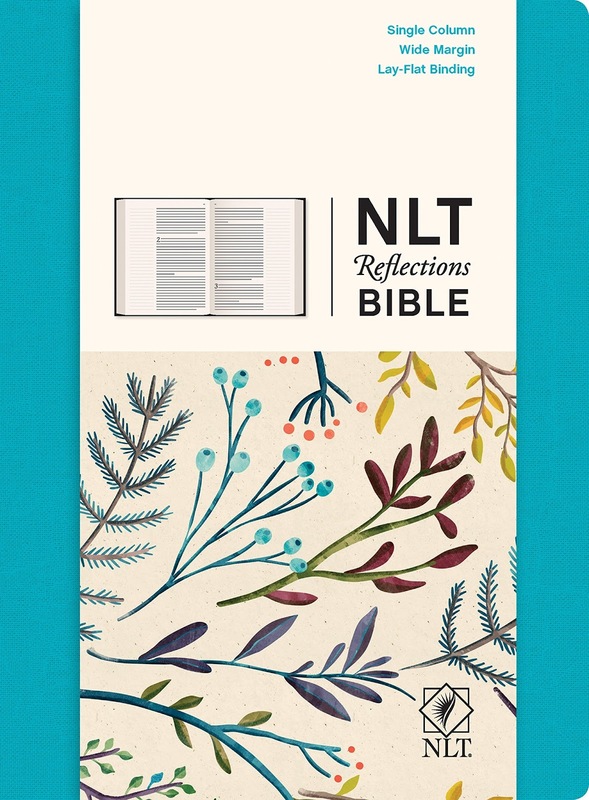 The turquoise NLT bible above has very white pages, while all the rest seem to have cream. The pages durability remind me of the Crossway ESV bibles. With all of that being said, I have tried to give you a lot of information to make a great decision on the right bible for you, but I recommend doing your own research as well, such as going to your local Christian bookstore and finding some to look at in person. 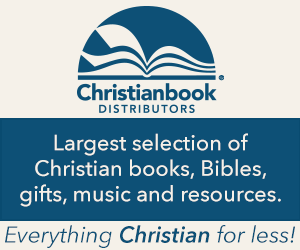 If you purchase them online from some place that has images of the cover and the inside pages and also that has a great return policy just in case the bible you purchase isn’t your favorite. 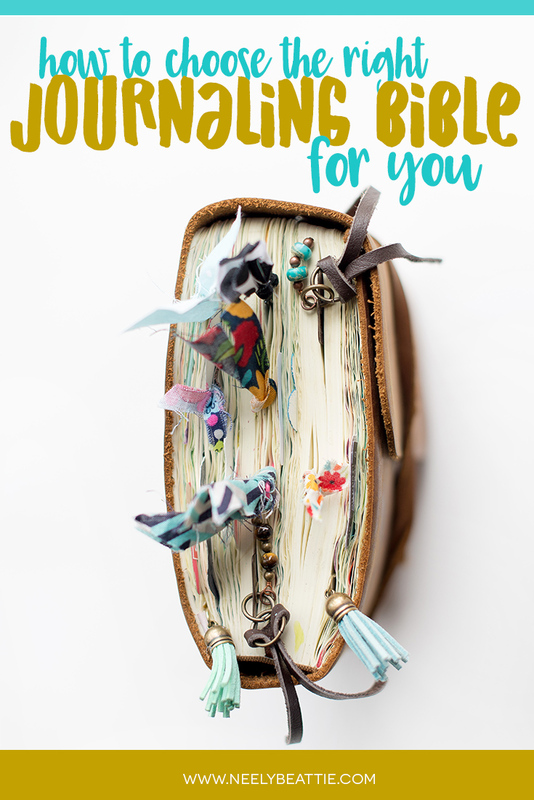 I really hope that this small guide has been helpful to you in making a decision for purchasing your journaling bible! Which one do you think you'll choose?